The New Year’s Countdown continues – day 4! 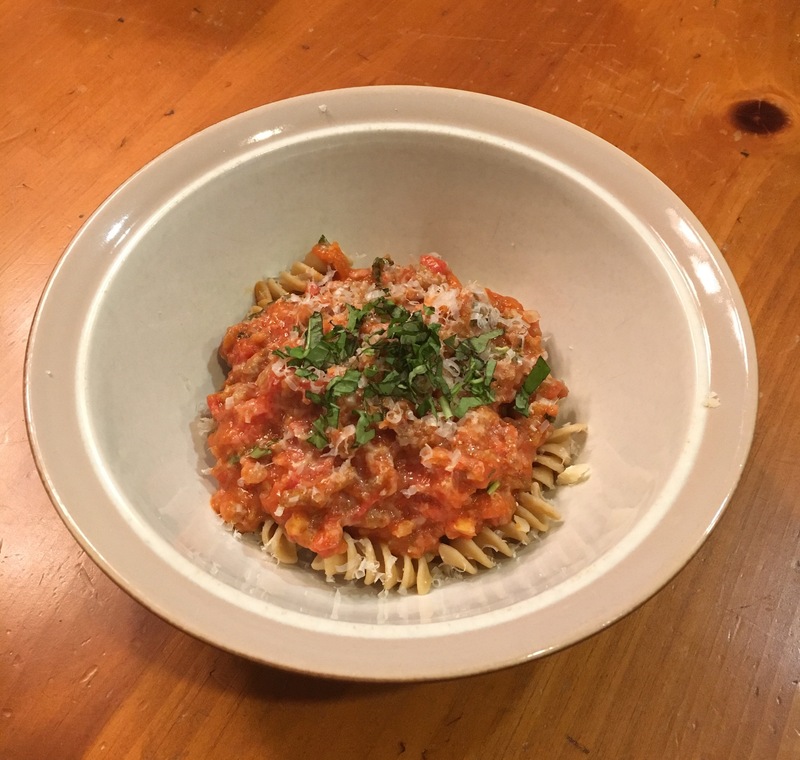 I did a lot of cooking and baking over the weekend and tried three new recipes. Each of them turned out pretty dang good, especially the pie. Definitely recommend trying one or all of them! The cinnamon may sound weird, but just go with it. And we dig Sweet Baby Ray’s BBQ sauce, the Honey Chipotle variety. I used a blend of sharp and extra sharp cheddar and didn’t add additional spices. But next time I think I’ll throw some breadcrumbs over the top when I bake it in the oven. This was by far the best find. It was soooo good! Passed the test of an 80 year-old gentleman who said peach pie was his favorite type of pie. Use store-bought crust and jarred peaches – keep it simple, people. If you try any of these recipes, comment below and let me know what you think! Over the last year or two, we’ve moved toward trying more “clean eating” in our house. This can mean many, many different things – Whole 30, Paleo, vegetarian or vegan, avoiding additives, etc etc. For us, we simply try to avoid super processed foods or foods with a lot of ingredients we don’t know or can’t pronounce, and then we find alternatives to use in their place. We also make fresh homemade meals as often as we can. Not only does it allow is to know exactly what is in our food, but we also can control quantity of certain ingredients like sugars and sodium. I have no medical, nutritional, or dietitian type background. How people structure their diets and what they choose to eat are completely personal choices​. You gotta do what is best for YOU. But enough with the caveats. One food item we’ve started making ourselves instead of buying is taco seasoning. Super quick and easy, and you can easily tailor it to your taste buds. And honestly, it tastes better than buying the packets at the store. Here’s the base recipe we use. This makes a good amount for 1 lb of meat. If you need more, just double or triple. This is a suuuper easy recipe. And look how pretty it turns out! I’m of the opinion that one needs a fabulous margarita recipe that’s quick, easy, super delicious, and easy to memorize. Because…life happens. 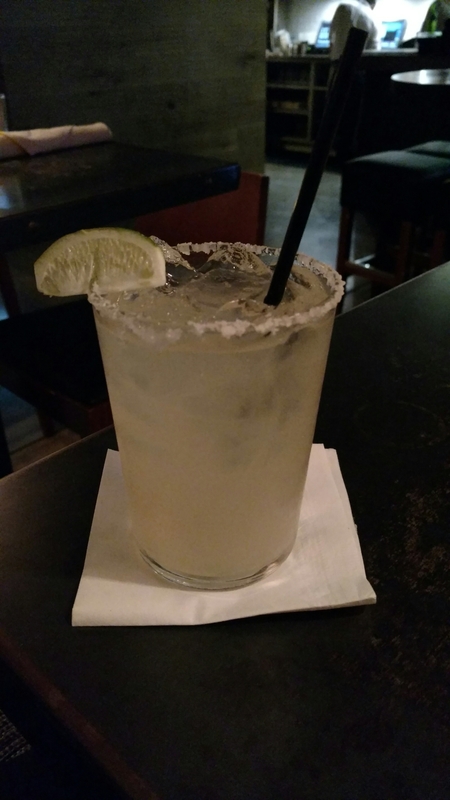 Here is my family’s go-to base recipe for the perfect margarita. Thanks, Mom! Shake or mix, and enjoy! The only parameters he gave us were that he wanted meatloaf, mashed potatoes, and green beans. Comfort food to the max, which would be even more perfect on a cold winter day. But we sure didn’t mind the 65 degree weather! I’m not a huge meatloaf fan, and had never made one before, but this recipe was the bomb dot com. Thank you Tyler Florence! Everyone devoured it, and the leftovers were delish, too. Try out this menu sometime! Brownies – Betty Crocker rocks. These are my family’s go-to brownies, available in any grocery store. (Unless Mom’s making her Cheesecake Brownies, which I haven’t yet mastered). Isn’t soup one of the best things ever on a chilly day? Right now, it’s about 15 degrees F where I live. FREAKING COLD. Especially when it was 60 degrees F just a couple days ago. Seriously. Luckily, we had some leftover soup in the freezer. I found a new recipe a few weeks back for Chicken Tortilla Soup, made some changes to fit my tastes, and it came out fabulously. So simple, so delicious. And freezes well, too! Garnishes: shredded cheese, avocado, lime juice, sour cream, cilantro, crushed tortilla chips, more hot sauce – whatever you’d like! If using a slow cooker, throw everything in except the garnishes and let it cook on high for 5-6 hours. I just used a big chili pot on my stove since I didn’t have time to use the slow cooker. For this method, just saute the garlic and onions over medium heat in about 2 tablespoons of olive oil for a few minutes before tossing all other ingredients (except the garnishes). Stir to combine, then let simmer for at least an hour so the flavors can mesh together. Over the weekend, I heard two songs about one of my favorite beverages in a super short amount of time – like 2 hours maybe? They both made me giggle. So I got to thinking…what other songs are out there about tequila?